The club have two full size snooker tables. The tables are separated from the other areas by a low wall surround. 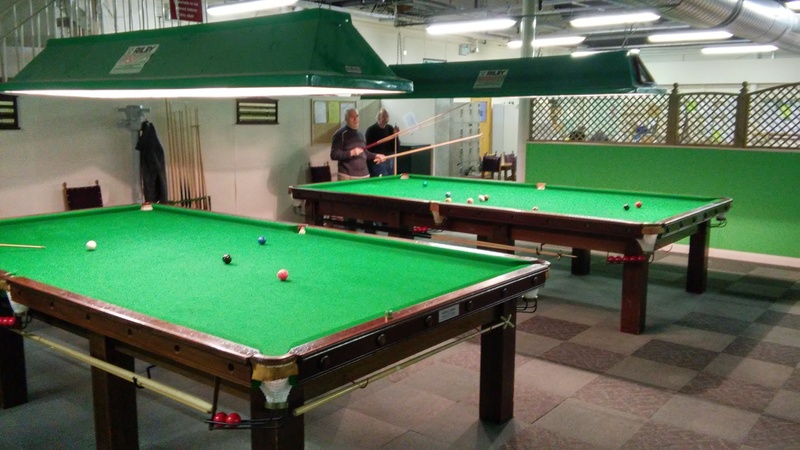 These tables are available to hire to registered snooker club members or registered bowls members.